Over the last few years, millions of Chinese workers managed to earn extra money by being ride-hailing drivers. Many picked the gig because of its flexible schedule. For those who could not otherwise afford to own a car in China’s pricey metropolises, driving around is also a status symbol, even if they are paying off car loans every month. Most drivers on Didi Chuxing — the startup that captured 90 percent of China’s e-hailing trips in 2017 per consulting firm Bain & Company — were part-time. That’s according to a report Didi put out in October 2017, which said half of its drivers worked less than two hours a day. The report also hailed Didi as the epitome of China’s “sharing economy,” something that Beijing has been keen to promote to spur economic growth. The all-encompassing term, which includes shared platforms from mobility to elderly care services, raked in $764 billion in 2017, shows a report by China’s Sharing Economy Research Center of the State Information Center. But gig work in China’s fledgling ride-hailing industry is coming to an end as new regulations make part-time driving overly expensive. On January 1, ride-hailing apps in China start banning drivers who operate without the required “double licenses”: one for drivers and another for the cars they steer. Municipal governments across the country have nuanced stipulations for what these certificates entail, but in general, the fresh rules aim to more closely vet drivers transporting passengers around. To obtain the ride-hailing driver’s permit in certain cities, drivers must provide a no-criminal-record certificate. In some extreme cases, they must also own a local hukou, the residency permit that controls where people can legally work. A lot of ride-hailing drivers don’t have an urban hukou as they are migrant workers from rural parts of China, so they immediately become ineligible for ride-hailing apps. The car license, on the other hand, requires the vehicle to operate as a commercial one, bringing additional costs to drivers who must absorb the costs of car insurance and maintenance, and scrap their vehicle after 8 years. Like a lot of China’s nascent industries, ride-hailing took off quickly in part thanks to relatively lax government oversight at the start. The first set of industry laws took effect in 2016, when the country officially legalized apps like Uber, which was later acquired by its local competitor Didi. 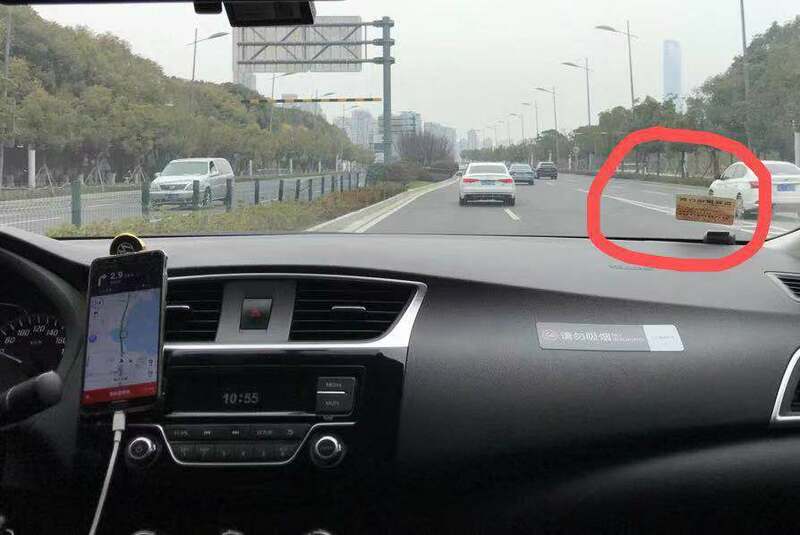 Since then, Chinese authorities have gradually rolled out more rules, and the strictest regulations, including the rollout of the double licenses, came following the deaths of two passengers who used Didi last year. The new policies have put a squeeze on driver and car numbers. In the Tier 2 city of Nanjing alone, Didi claims to have weeded out more than 160,000 illegal vehicles, local media reported. The sharp decline in cars available on the roads inevitably leads to longer wait time and user frustration, and the $56 billion giant will need to think of ways to maintain a constant supply of drivers. Aside from regulatory hurdles, Didi also faces new challengers like BMW and Volkswagen’s China partner SAIC Motor, traditional carmakers that are entering the ride-hailing scene. “Didi has educated China about what is ride-hailing. If it doesn’t react swiftly to changing dynamics, the billions of yuan it’s burned through will suffer from low returns,” Dong Feng, founder of a Chinese car rental startup suggests to TechCrunch.